Physical Therapy Practice. Ongoing and profitable 33-year-old business that is fully staffed and equipped. 440 physical therapy visits per month average. 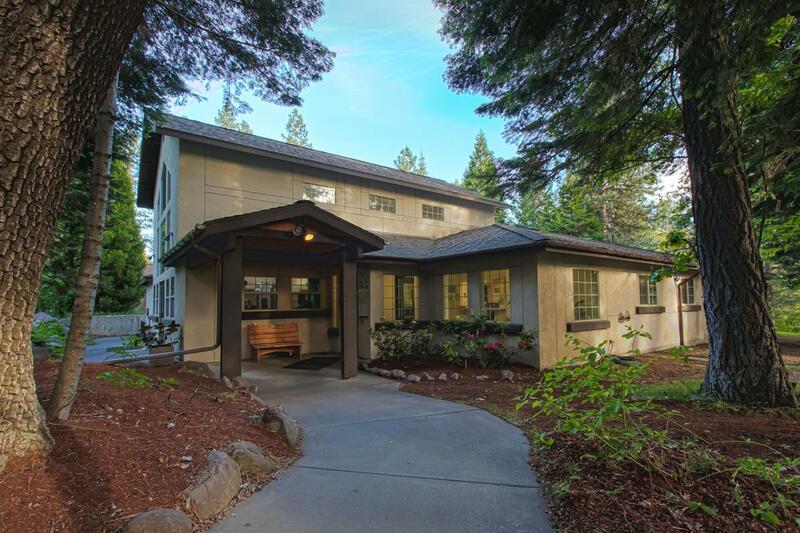 Located in modern facility shared with fitness center. 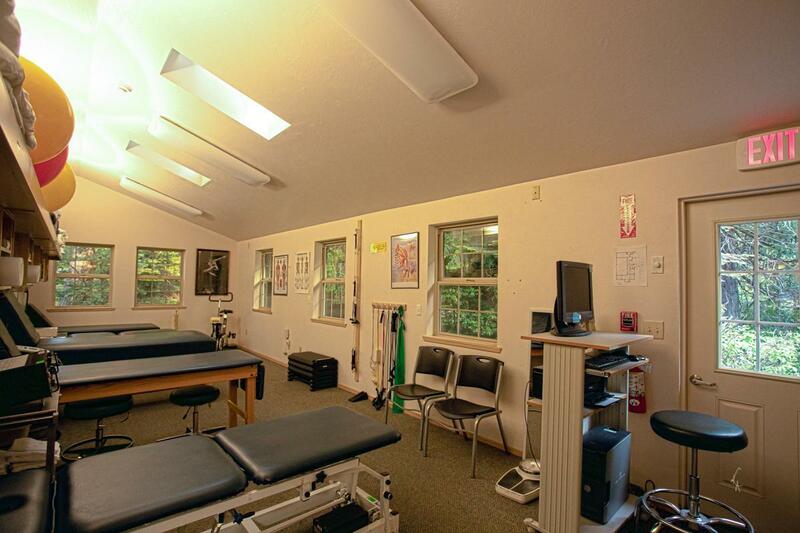 Price includes 4 weeks training, all office, and physical therapy equipment. 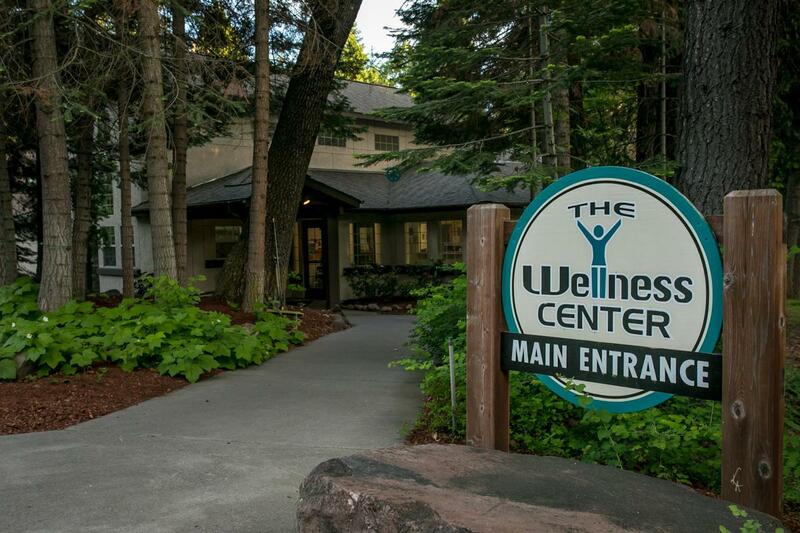 Portion of facilities shared with fitness center including salt water pool, sauna, and hot tub.Wonderful opportunity to live in a great place and own a very good business that provides essential services to improve the lives of its clients! Confidential details including financial performance provided upon fully completed NDA and Client Profile signed-both-ways by seller and qualified interested party.